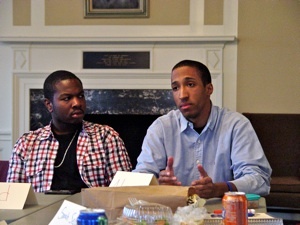 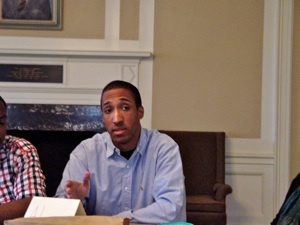 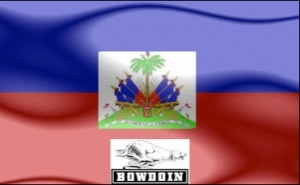 The Bowdoin Haitian Alliance is a group of students—both of Haitian and non-Haitian descent—whose primary goals will be to raise issues concerning Haiti, educate the campus about the nation’s history and beauty, and make efforts to ameliorate the many problems that Haitians are currently facing. 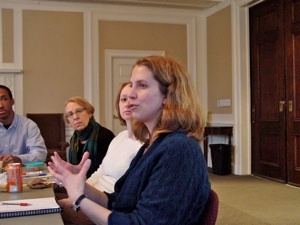 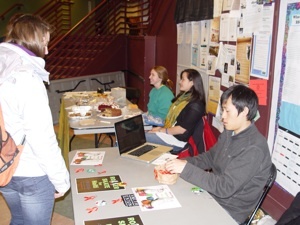 Not a Bowdoin community member but still interested in getting involved? 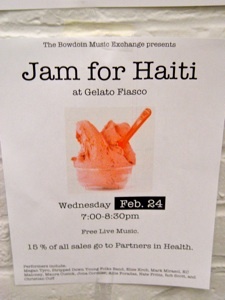 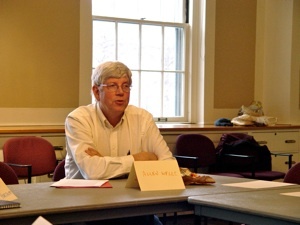 E-mail amathieu@bowdoin.edu with ideas, comments, etc. 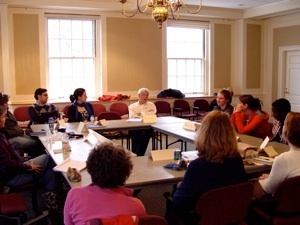 A discussion - “Haiti,Past, Present, and Future” took place in Lancaster Lounge on February 25, 2010. 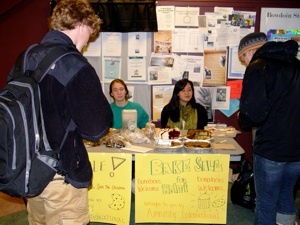 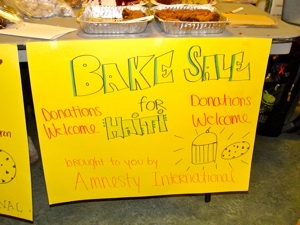 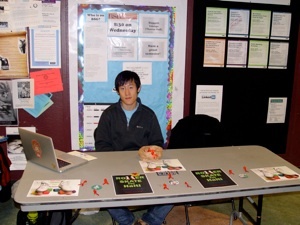 Amnesty International held a bake sale for Haiti.